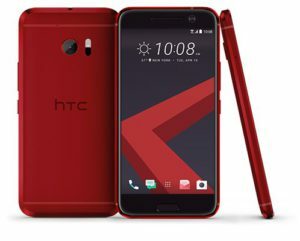 HTC announced the start of sales in the U.S. market its latest flagship HTC 10 in two new colors – Red Camellia and Golden Topaz 100 discount$ (599$ instead of 699$) in your online store. 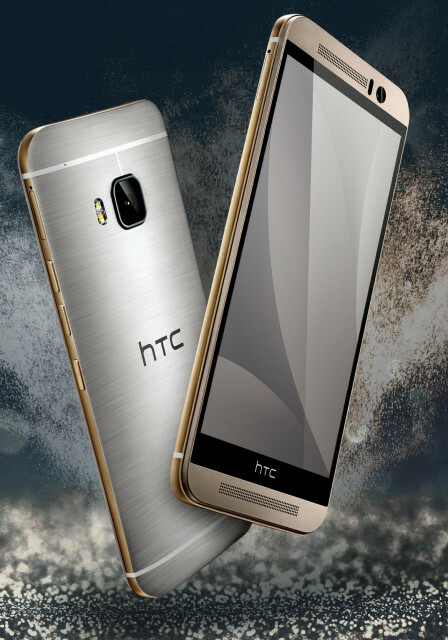 do any of the new color options of HTC 10 on sale, our market has not yet been reported. 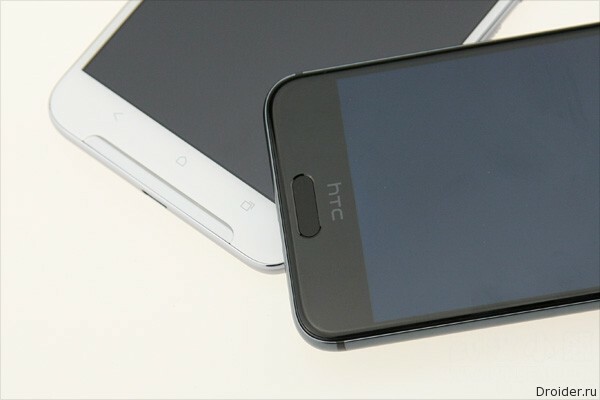 As long as we recall that the HTC 10 is equipped with a 5.2-inch QuadHD display, support for 24-bit Hi-Res Audio, optical image stabilization for the main (12 MP UltraPixel with a laser autofocus system and support for the RAW format) and front-facing cameras, high-speed fingerprint scanner, 4 GB of RAM and 32 or 64 GB of internal memory, as well as the latest 2.2 GHz Quad-core processor Qualcomm Snapdragon 820 with 64-bit instructions. 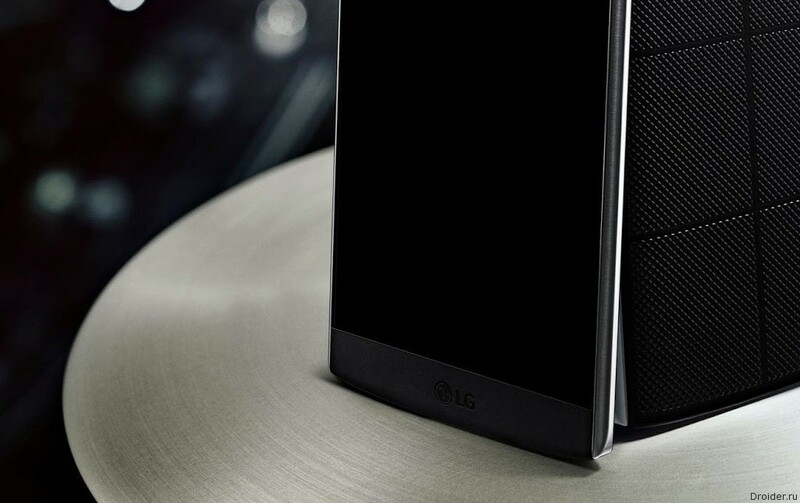 Fortunately, manufacturers of mobile processors present new products less frequently than manufacturers of smartphones. 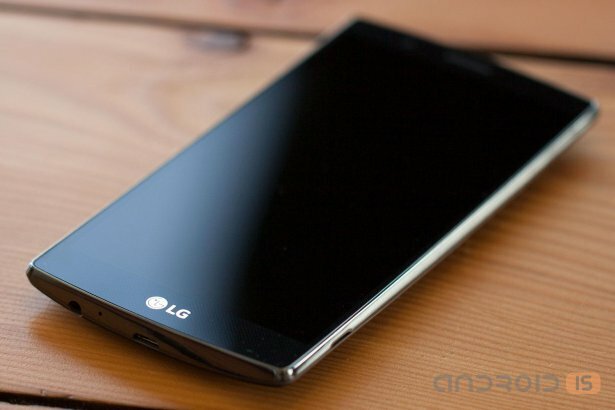 However, even in this area of the model quickly replace each other. 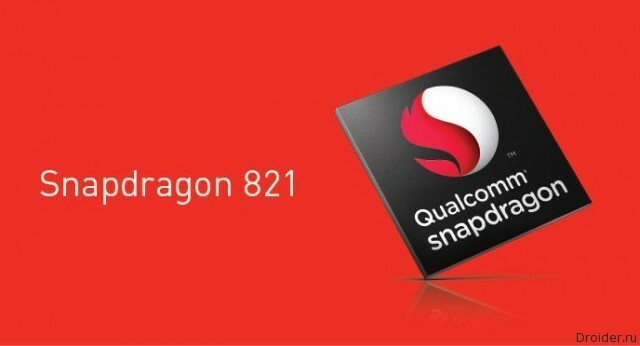 According to the company Qualcomm, since the beginning of this year, when it submitted its latest and most powerful processor for mobile devices – Qualcomm Snapdragon 820, the light appeared more than 115 premium smartphones and tablets, the heart for which he served this processor. 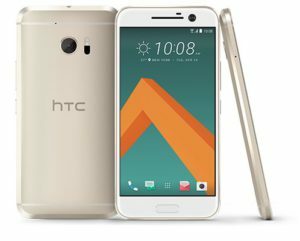 The Taiwanese company HTC today officially unveiled its new flagship, metal – HTC 10, features a 5.2-inch QuadHD display, support for 24-bit Hi-Res Audio, optical image stabilization for the main (12 MP UltraPixel with a laser autofocus system and support for the RAW format) and front-facing cameras, high-speed fingerprint scanner, 4 GB of RAM and 32 or 64 GB of internal memory, as well as the latest 2.2 GHz Quad-core processor Qualcomm Snapdragon 820 with 64-bit instructions. 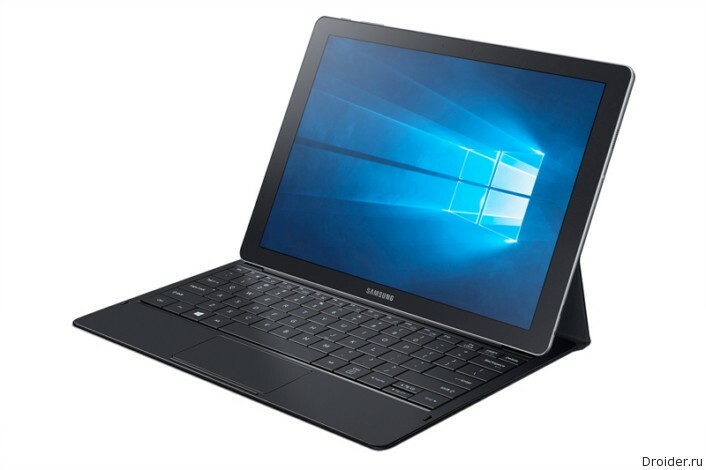 Several years Samsung was not looking in the direction of Windows devices, but in 2016, has decided to refresh the skills. 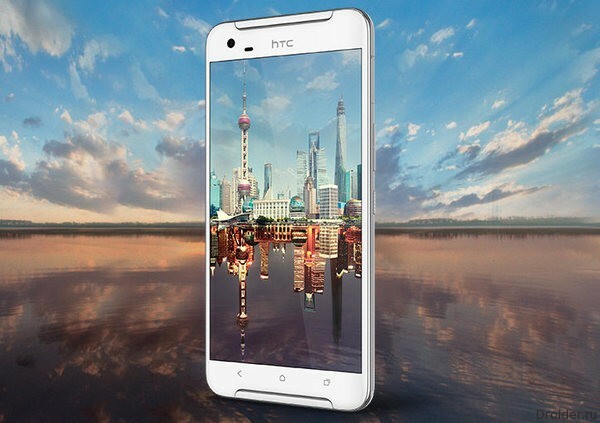 HTC has officially announced the smartphone One X9. 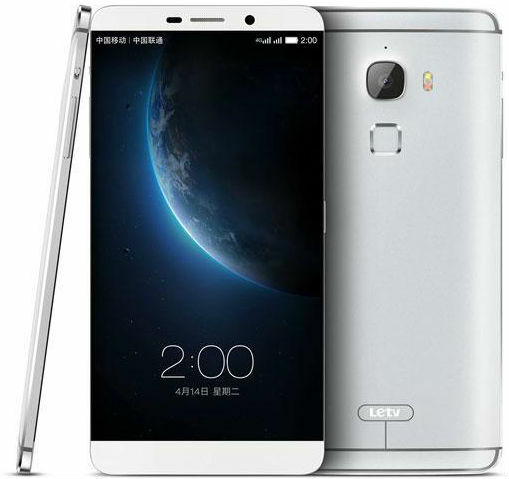 The novelty is positioned as a smartphone middle class. 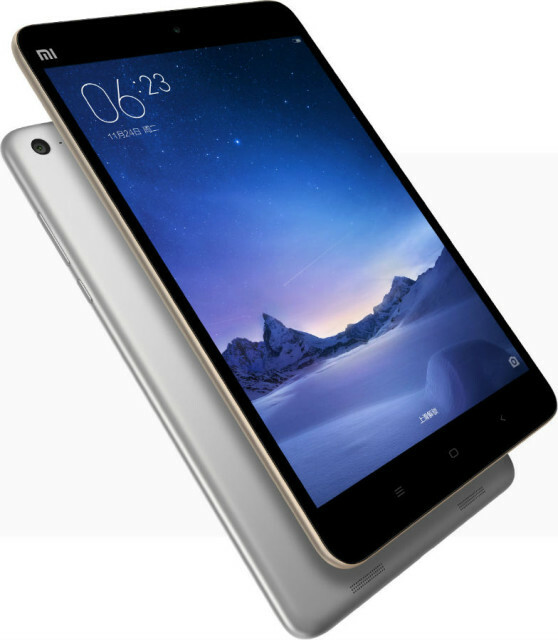 The Chinese company Xiaomi today also introduced a new model of the tablet – Xiaomi MiPad 2, is equipped with a 7.9-inch high-resolution display (2048x1536), 64-bit processor Intel Atom X5-Z8500, metal body and capacious battery (6100 mAh). 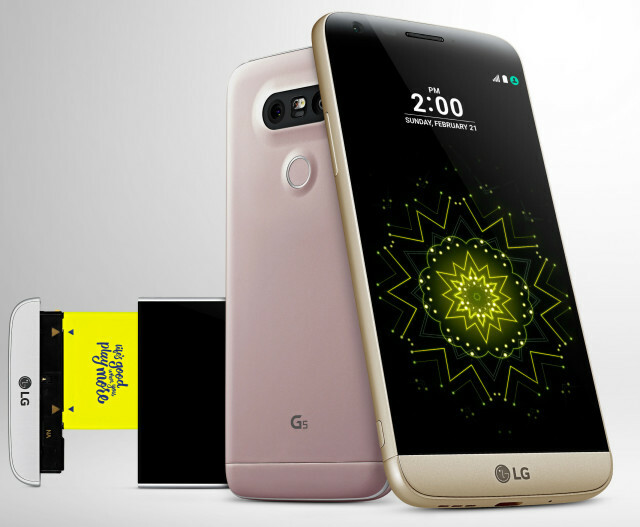 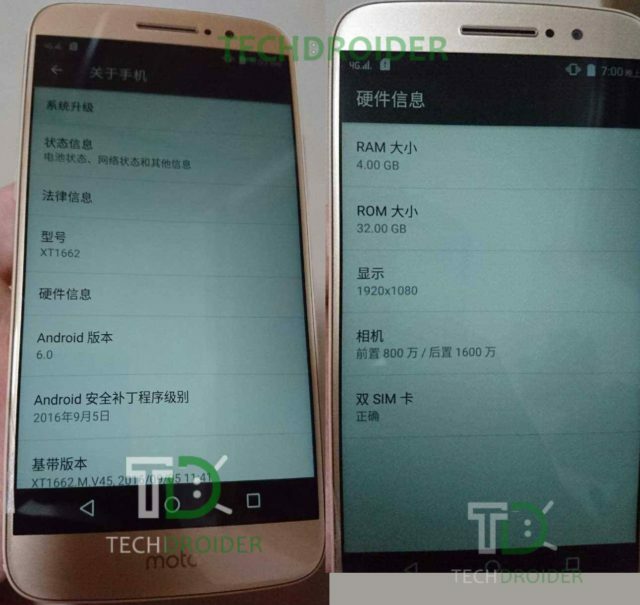 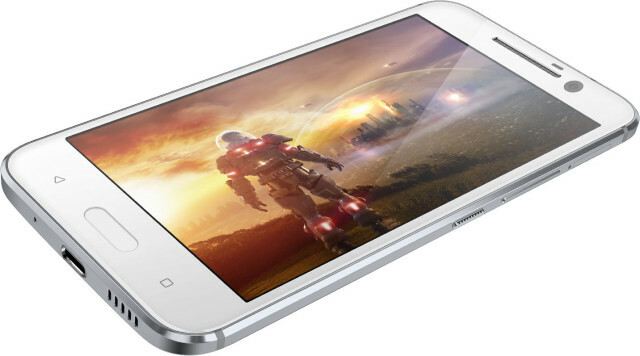 The novelty will be presented in two variants – 16 GB and 64 GB of internal memory. 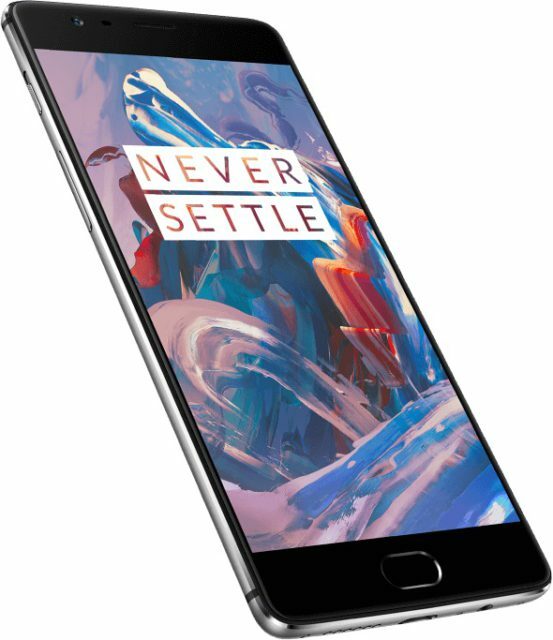 In addition, the manufacturer promises and the older version of the tablet running the operating system Windows 10 for the same price as the Android version. 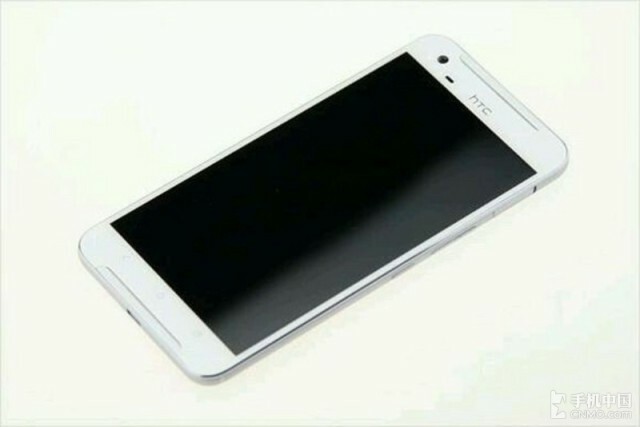 The Taiwanese company HTC has introduced for its home market an updated model of the HTC M9, which will be powered by the now towarowy MediaTek Helio X10, and the name will get the suffix "s" HTC M9 (s).